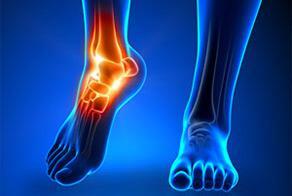 TexStar Chiropractic Clinic is located in Southwest Austin, TX, right across from the Travis Country neighborhood. 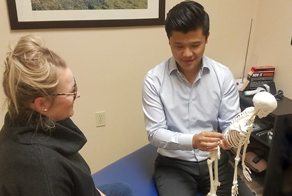 We serve the Austin, Barton Creek, Oak Hill and surrounding areas with cutting edge technology and a non-invasive, conservative approach to health care. 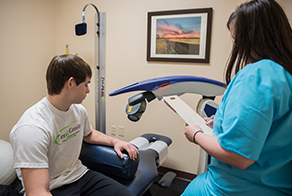 The Doctors and staff at TexStar Chiropractic have years of experience in treating patients with painful conditions and helping them get back to doing what they enjoy. 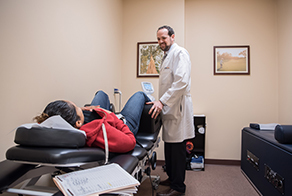 Our Doctors offers a wide range of chiropractic care treatments, including MLS Laser Therapy, which is the use of specific wave-lengths of light to treat painful and debilitating conditions. 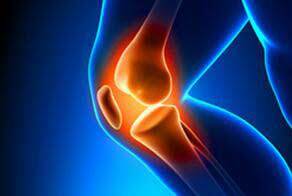 At TexStar Chiropractic, you can expect an individualised treatment using hands-on, drug-free options that will help you heal. 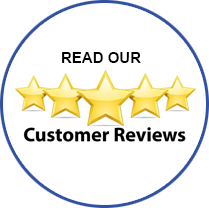 Book an appointment at our top rated Austin chiropractic clinic today.